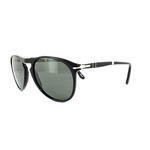 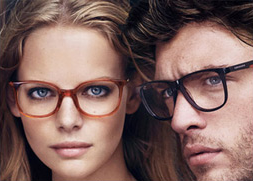 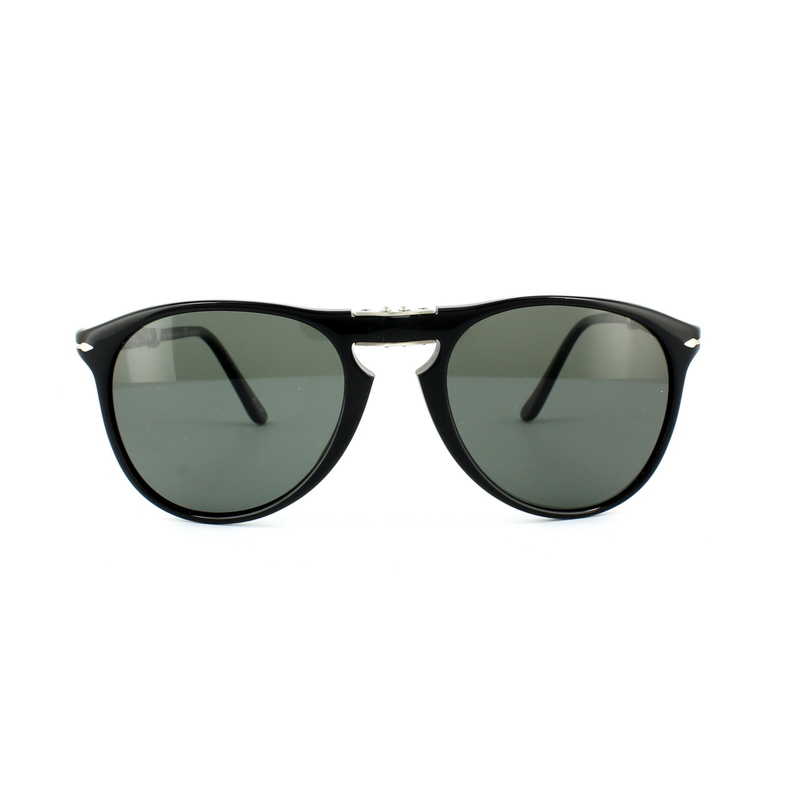 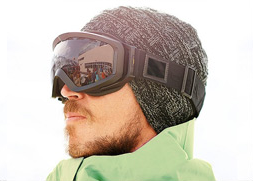 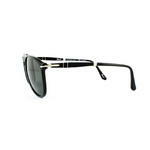 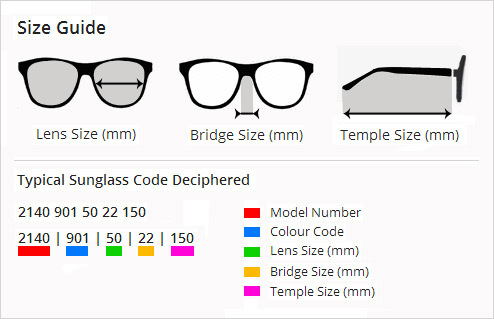 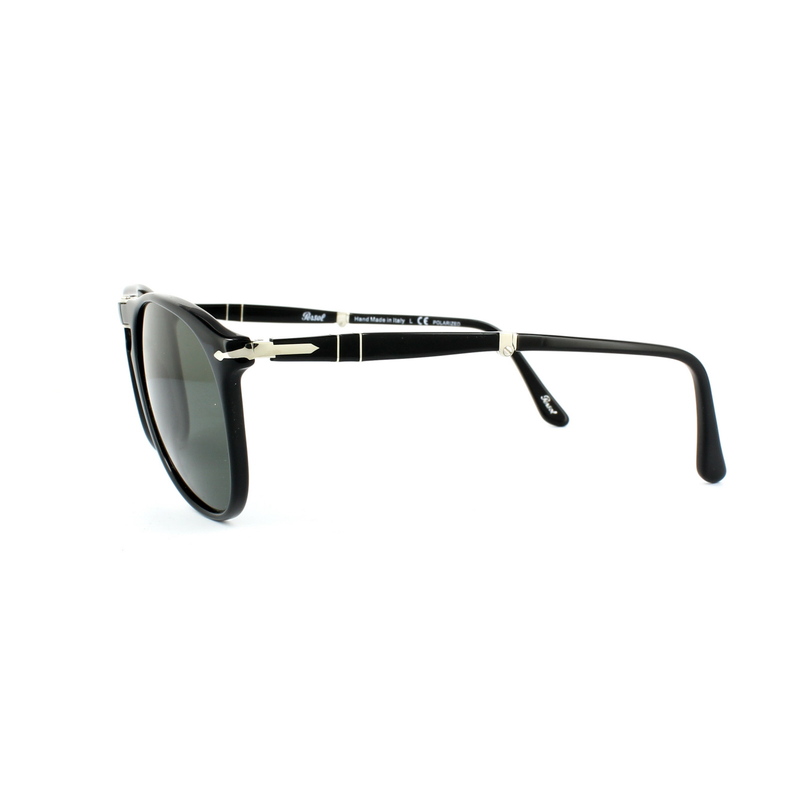 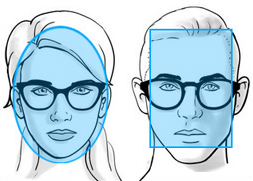 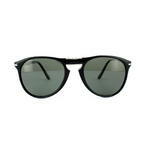 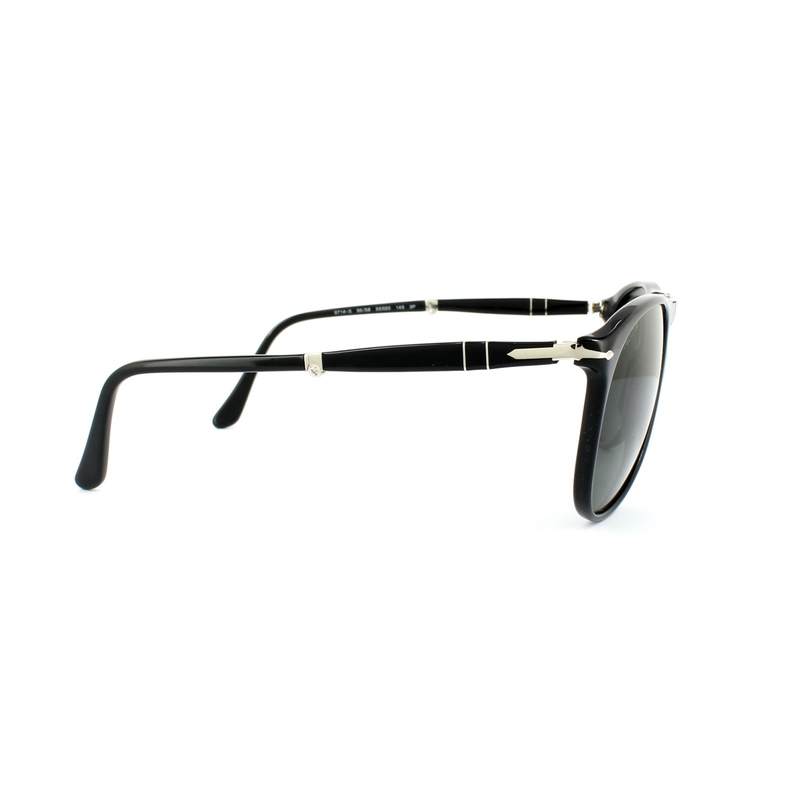 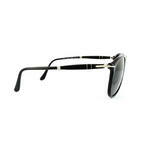 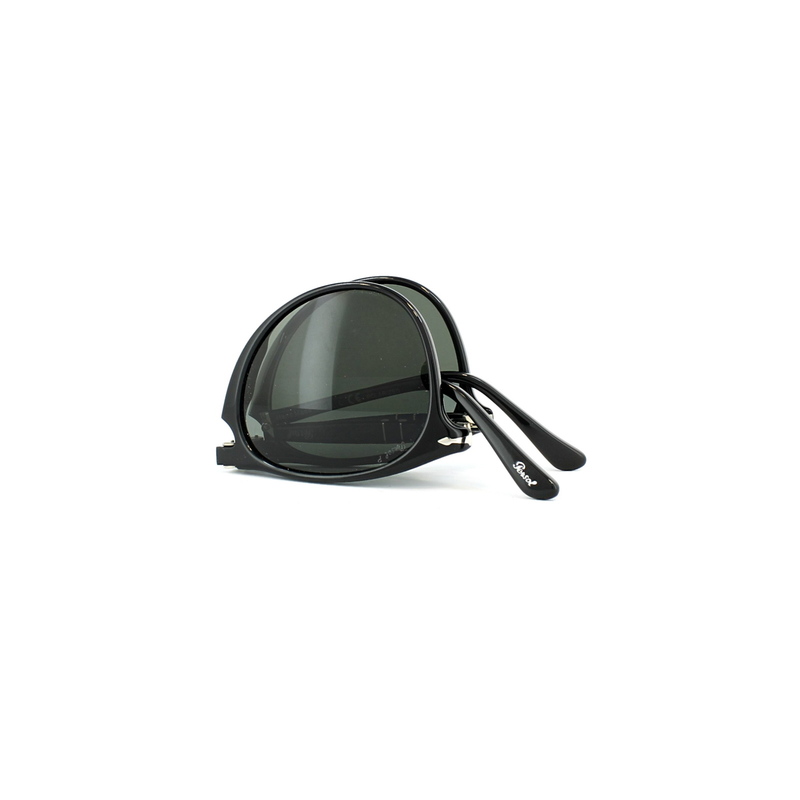 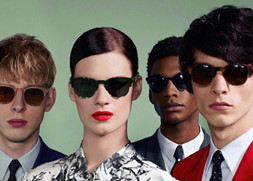 Persol 9714 Sunglasses are a slimmer version of the massively popular 0714 model of folding Persol aviators. The classic Italian handmade acetate has a superbly designed folding system at the bridge and temples to fit perfectly in a small pouch for easy compact storage. 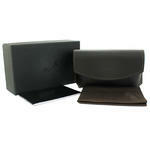 Thus latest version is slightly slimmer all round than the original for a lighter sleeker look.